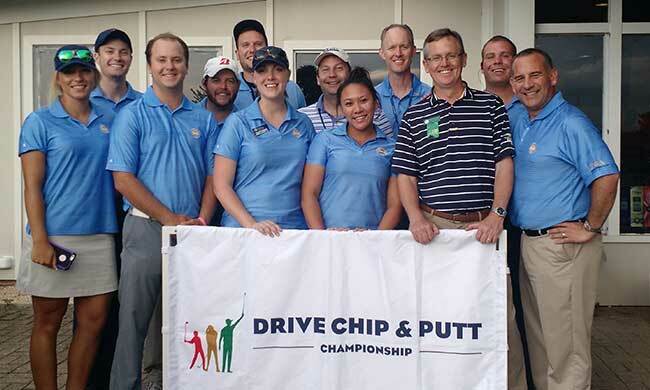 Diamond Ridge & Woodlands Golf Courses will be hosting a Drive, Chip & Putt local qualifier. In 2019, Drive, Chip and Putt will have four levels – Local – Sub-regional – Regional – National Championship. The MAPGA will be running 10 local qualifiers and 2 sub-regional qualifiers. Regionals will be run by another PGA Section.